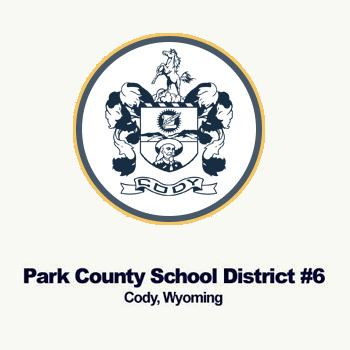 Park County School District #6 school information. 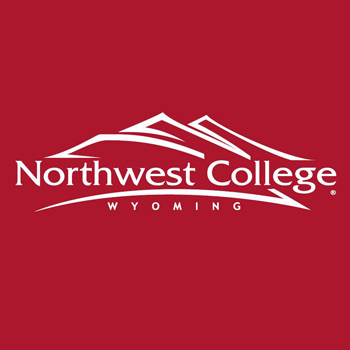 Northwest College in nearby Powell, WY (22 miles east of Cody) is one of seven community colleges in Wyoming. Northwest College is a public two year college that offers Associates degrees in a range of academic programs and skills certificates.